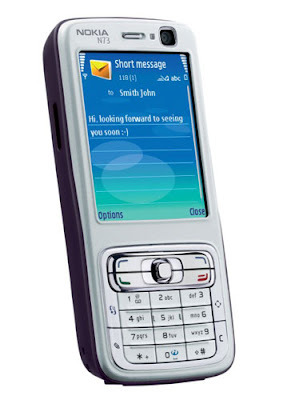 This is one of the Nokia Phone I been planning to bought soon when I came back to my native country. Though this is no the most latest one but I'm satisfied of this rather than purchasing those luxury and expensive phone besides I'm not an executive nor a President of well known company who'll gonna use all the features of those expensive phones. Well anyway, I consider this one since, its still on high end and the features is quite so good. Here is the specs on it. No Response to "Fave Phone..."